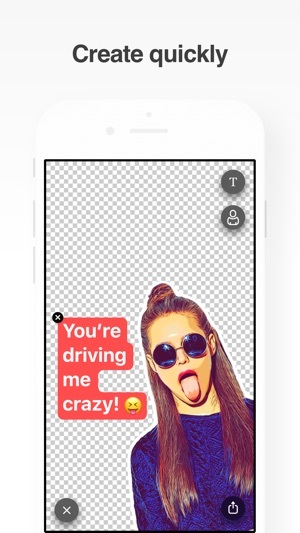 Make your chats in messengers funnier with selfie-stickers! 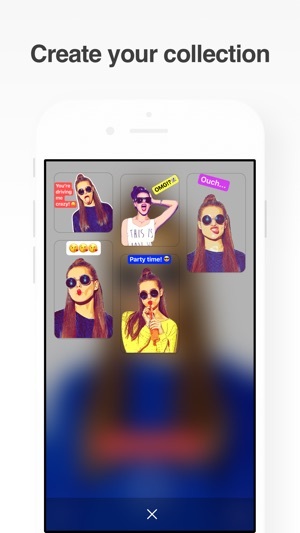 Sticky uses artificial intelligence to help you create your own selfie-stickers incredibly fast. 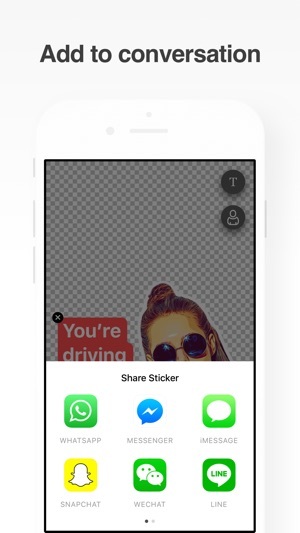 Create still and animated stickers, save them to the sticker pack and share easily to your conversations. Make your chats in messengers and social networks even funnier! – Simple and clean user interface. Various fixes and improvements to make Sticky AI better. Sticky AI team with love! This is a MUST have for creative iPhone users. Seriously making custom stickers has brought my friends and I an incredible amount of joy and delight. Whoever made this, kiddos to you. It works perfectly for me. And one of the best parts is that the sticker data is backed up to iCloud so you never lose your stickers like other apps. Thank you so much for this app. And for taking stickers to the next level. Works flawlessly in conjunction with iMessage, so please don’t add too many features in the future! The limited set of features is what makes it so quick and simple! 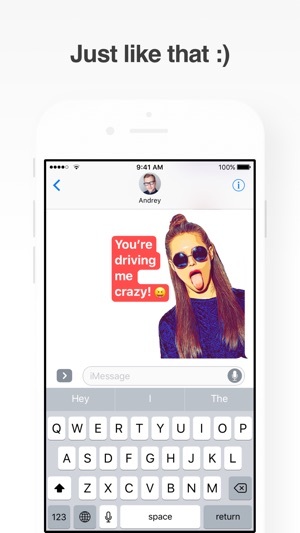 The only thing that would be great is the possibility to create the stickers within iMessage but besides that it’s lovely! I had this app installed for months, just started using it yesterday. I created a bunch of favorites, it worked the first few times I was able to stick to a conversation bubble, but now all my favorites disappeared from within iMessage. It only shows the last one I used. All favorites show in app, but that only allows you to send the huge picture.